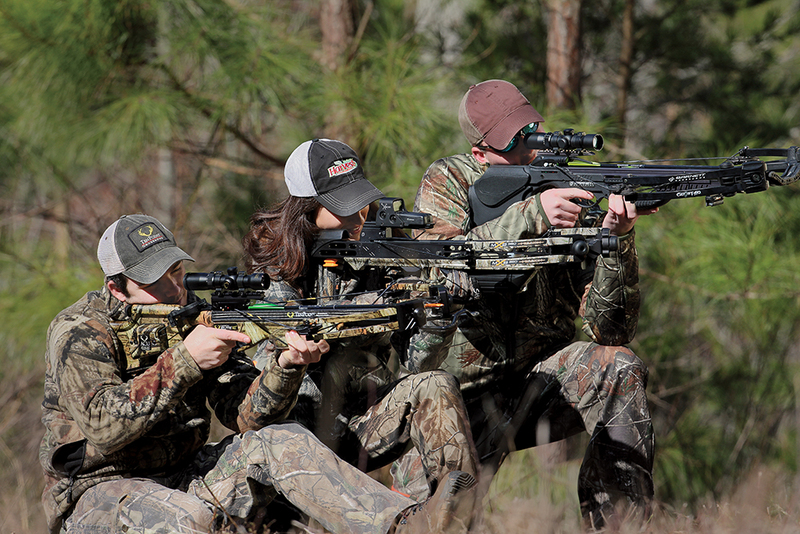 Skyrocketing interest in crossbow hunting has created tremendous demand from new crossbow hunters. Meanwhile, discriminating veterans are looking for features like sleeker, lighter, faster, more maneuverable and more powerful bows. And believe it or not, there’s even a market for zombie crossbows and dangerous game. Whatever your preference, chances are there’s a perfect crossbow out there just for you. As a result, crossbow manufacturers are increasingly challenged with providing an adequate supply of all of the above. Time will tell if they can make enough bows, but if this year’s selection is any indication, they certainly seem to be on track in terms of technology. Check out our roundup of the best crossbows below.